alaTest ha raccolto ed analizzato 2467 recensioni su Amazon Echo Dot (1st gen. 2016). La media della valutazione per questo prodotto è 4.5/5, confrontata con la media della valutazione di 4.5/5 per altri prodotti. Abbiamo analizzato differenti valutazioni di esperti ed utenti, età del prodotto ed altri elementi. A confronto con altri prodotti, Amazon Echo Dot (1st gen. 2016) ha ottenuto un alaScore™ complessivo di 93/100 = qualità Eccellente. Amazon Echo Dot review: the brilliant Echo personal assistant, made smaller and sold for half the price. What's not to love? A potent smart home assistant, now better and cheaper too. Amazon Echo Dot review (2016): Forget the Echo. Buy this instead. The Echo Dot is a great secondary Alexa device for households that already own the larger Amazon Echo. It sounds great, though we wish it had smarter speaker switching. For now, it's mainly something for people addicted to Alexa. The second-generation Amazon Echo Dot brings Alexa voice assistance to your home for just $50, and you can connect it to your favorite home speaker. Adds Alexa to any room for only $50. Connects to Bluetooth and wired speakers. Bottom Line: The second-generation Amazon Echo Dot brings Alexa voice assistance to your home for just $50, and you can connect it to your favorite home speaker. This pint-size, puck-shaped follow-up to Amazon Echo can't fill a room with sound all on its own, but it's just as smart as before -- and twice as affordable. 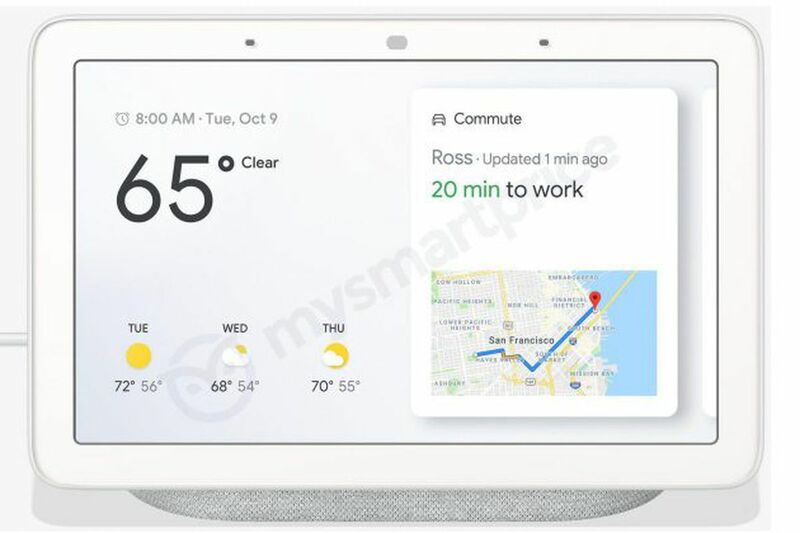 The Echo Dot seems to be a little worse than the Echo at hearing its wake word during music playback, and you can't synchronize multiple units to play at the same time. The future is here, and now it costs less than a hundred bucks. Amazon Echo Dot might currently be one of the best deals in tech.